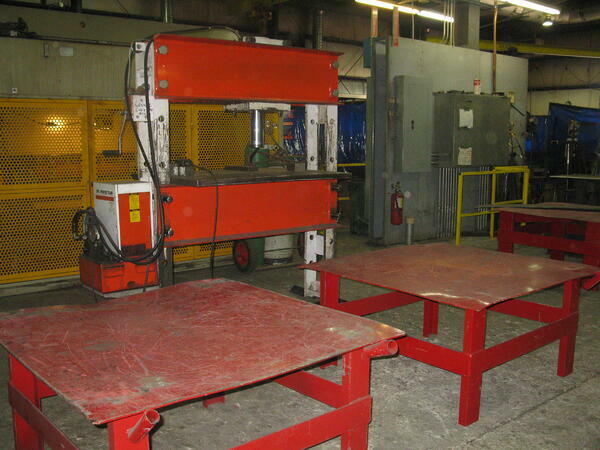 Our two 100-ton presses straighten warped or distorted metal after welding or cutting. Max width 50" max height 51"
Looking for a comprehensive manufacturing facility? Contact us to talk about your next project.